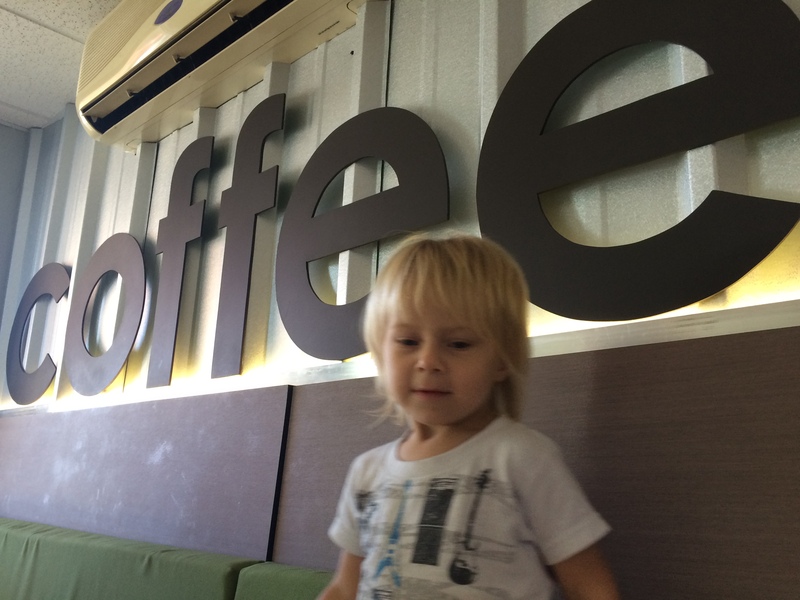 My daughter has been helping me continue my search for the best cafe in Mayaguez. Or rather, she comes along because I promise a snack. 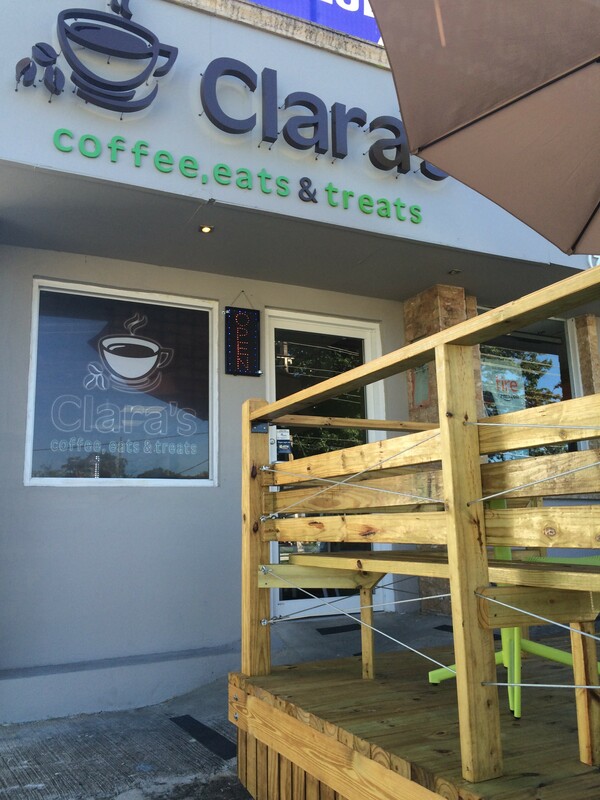 The rather small with crazy parking cafe called “Clara’s” was an instant hit. Friendly staff that don’t require you to pay until you’re done eating (which always makes me feel weird). Pastries, acai bowls, and yummy coffee. Ms. P even made a friend there! 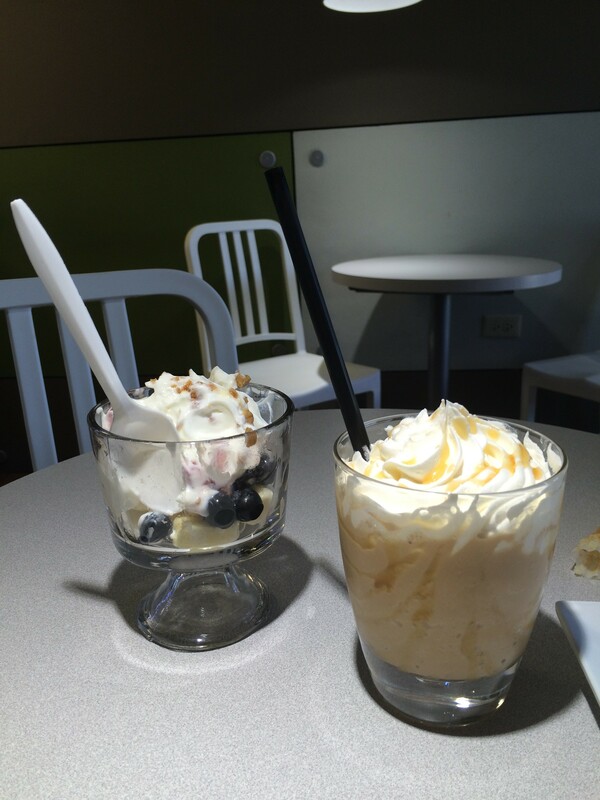 We also tried the Acai Bowl cafe on the Plaza Colon downtown. Not as much ambiance but a yummy acai bowl and they have a diverse menu. I’ll be back to both places! 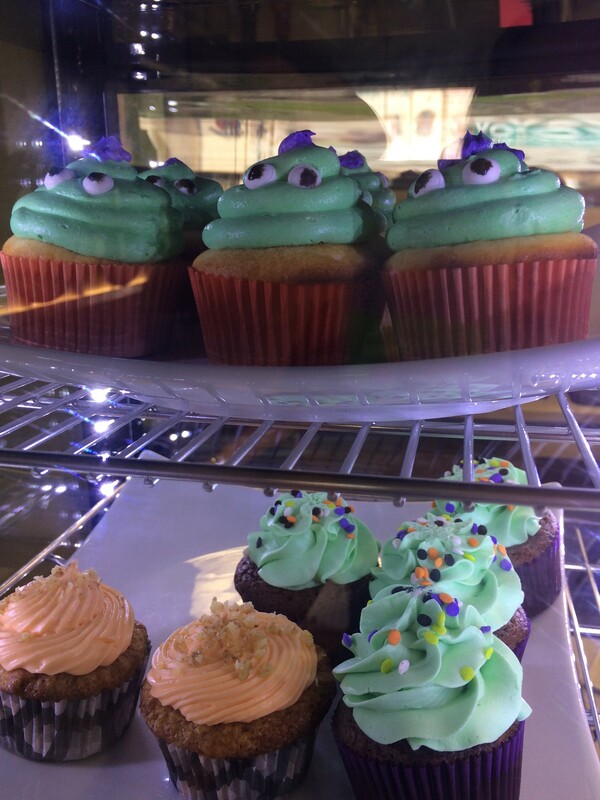 This entry was posted in Uncategorized and tagged acai bowl, cafe, clara's, Mayaguez. Bookmark the permalink.